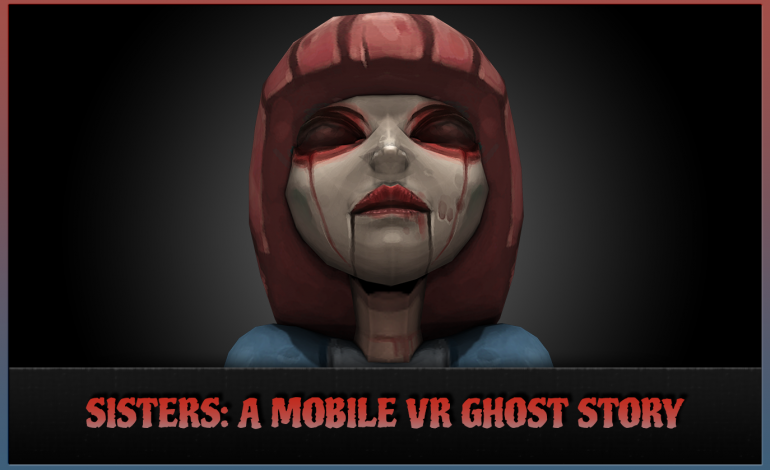 Sisters is a virtual reality horror game designed by Other World Entertainment. I got a chance to demo the game at the indiecade section of E3 this year. The game was being displayed using a Samsung VR set up and the experience was interesting one. The VR set up seems ripe for the integration of horror titles. While at the moment, with the limits of VR technology a lot of the games built for VR systems tend to be overly sophisticated tech demos, Sisters provides an interesting concept. The eventual idea and future for Sisters, as told to me by one of the game’s representatives, will be to release episodic content in this world. The game would be available to anyone with a Samsung VR or Google Cardboard, not forcing people to shell out large amounts of money for the more complex set ups like the Oculus. Sisters is currently available on the Google play and iTunes, demoing the world that this future content will be built around. The game will combine elements of a haunted house and a room escape experience into one VR game. Virtual Reality at the moment seems to be in its infancy despite the fact that the idea for virtual reality has been touted as the future of video games since the 1980s. This year at E3 it seems like everyone is trying to show off their latest VR set up or integration and so far from what I can see, VR seems to be the hot topic for E3 this year. Whether or not this will finally be the generation where virtual reality actually makes a permanent impact on the industry is yet to be seem but concepts such as Sisters seem to be a step in that direction.